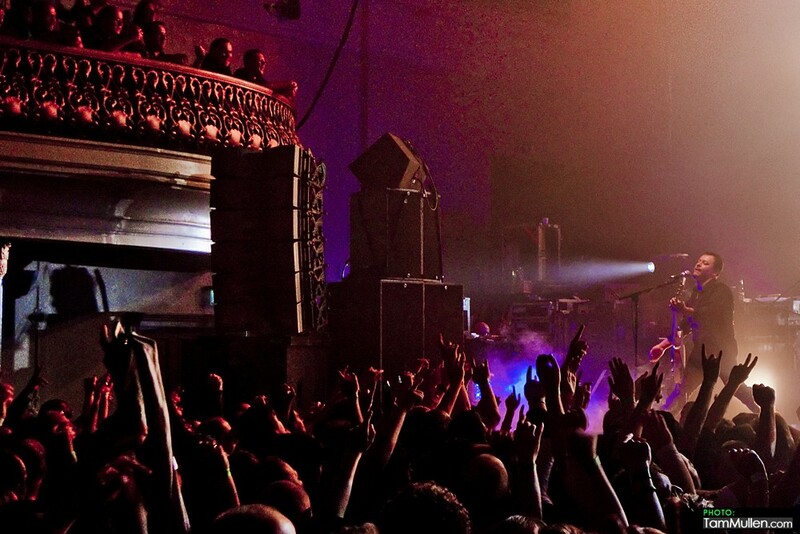 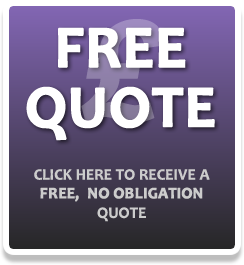 The Ulster Hall is a concert hall and grade B1 listed building in Belfast, Northern Ireland. 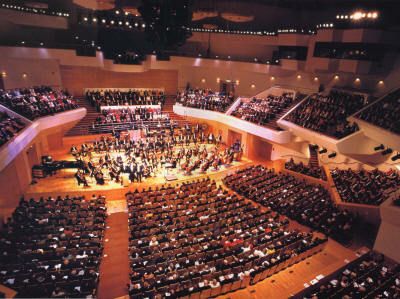 Situated on Bedford Street in Belfast city centre, the hall hosts concerts, classical recitals, craft fairs and political party conferences. 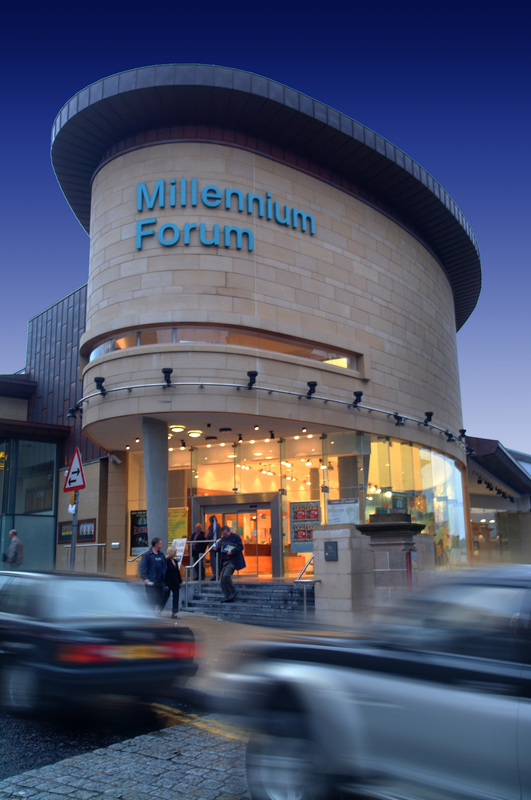 Located in Derry/Londonderry, the Millennium Forum is one of Ireland’s largest purpose-built theatres!